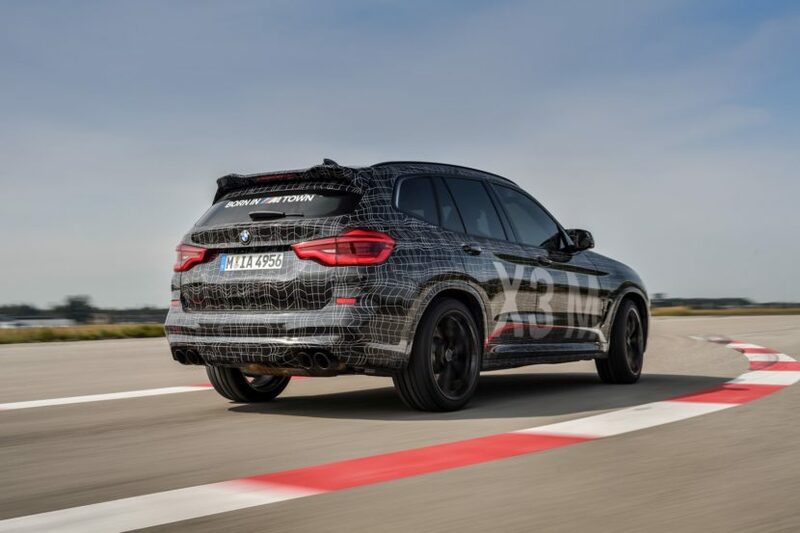 SPIED: BMW X3 M caught in... an iDrive screen? Home / Models / BMW X3 M / SPIED: BMW X3 M caught in… an iDrive screen? These photos show two screens, one is the X3 M’s iDrive screen and the other is its digital gauge cluster. First, let’s talk about the iDrive. When you first start a modern BMW, it recognizes which keyfob is in the car and chooses its driver profile accordingly. During its little driver welcome screen, you can see the aforementioned graphic of the car you’re in and, in this case, that’s the BMW X3 M.
So we get to see a grey BMW X3 M and it looks like we’d expect it to. So to distinguish it from its standard X3 siblings, it gets a new lower front fascia with large front air intakes and a new lower front lip. It also gets black Kidney Grille surrounds, finishing off the more aggressive front end. There are also some M-style side mirrors, which are also black, and some new sporty wheels. 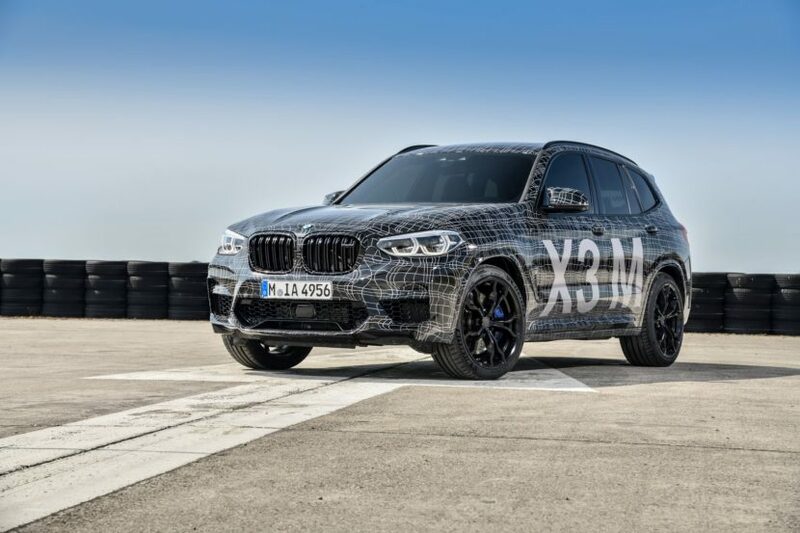 Overall, though, it looks exactly like we’d expect a BMW X3 M to look. The other screen we see in these photos is of the X3 M’s digital gauges. They’re identical to the ones found in the BMW M5 except the read “X3 M”, rather than “M5” of course. Most spy photos show off cars in camouflage, so it’s nice to see something different and these photos are interesting.